Olive oil is more popular than ever, thanks to its therapeutic and preventative effects in treating different diseases, as well as the growing variety of brands and imports available. 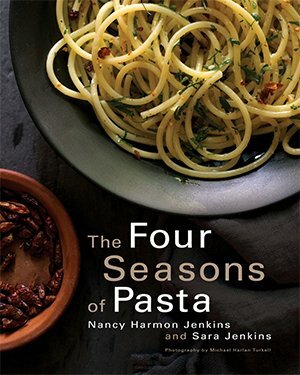 Nancy Harmon Jenkins, arguably the leading authority on olive oil and the healthy Mediterranean diet, presents more than 100 dishes that showcase olive oil, ranging from soups to seafood to sauces to sweets. 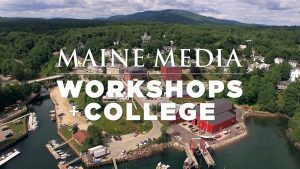 Along with favorites like tapenade and pesto, you’ll find other exciting dishes like North African Seafood Tagine, Oven-Braised Artichokes with Potatoes and Onions, and Quince and Ginger Olive Oil Cake. But this book isn’t just a collection of hearty and healthful recipes; Jenkins also covers the history and culture of olive oil as well as how to buy it and cook with it. 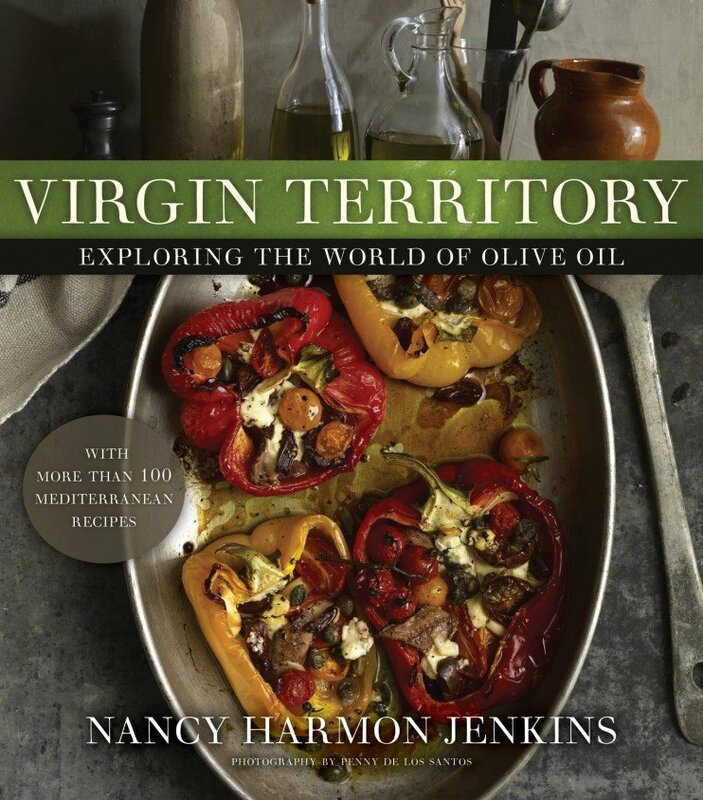 A thing of beauty with the stunning photographs of exquisite dishes as well as Jenkin’s own Tuscan olive tree grove, Virgin Territory captures the delights of making and cooking with olive oil. — Marion Nestle, Professor of Nutrition, Food Studies, and Public Health at New York University and author of What to Eat.